Cannabis, hemp, marijuana - these words all come loaded with historical baggage and widespread confusion. For decades Western governments have waged an expensive propaganda war against this plant as part of a self defeating “War On Drugs”. Many people understand ganja to be a plant primarily used for recreation and “getting stoned”. This doesn’t even come close. Cannabis is probably the single plant that offers the widest range of useful functions to humanity. Hemp is one of the fastest growing plants. It was first used over 10,000 years ago and was one of the first plants spun into a usable fibre. It is used as a raw material in: paper, textiles, clothing, plastics, paint, insulation, biofuel, food, and animal feed. Hemp was so fundamental to the UK’s historical naval dominance (used in ropes and sails) that it used to be illegal in the UK not to grow hemp. Hemp is so useful, grows so fast, draws carbon out of the atmosphere so effectively whilst offering a crucial alternative to chopping down trees that some enthusiasts even argue that hemp can save the world. Hemp contains cannabidiol (CBD) which has a wide range of health benefits. The medicinal form of the species Cannabis sativa also contains the psychoactive component tetrahydrocannabinol (THC). 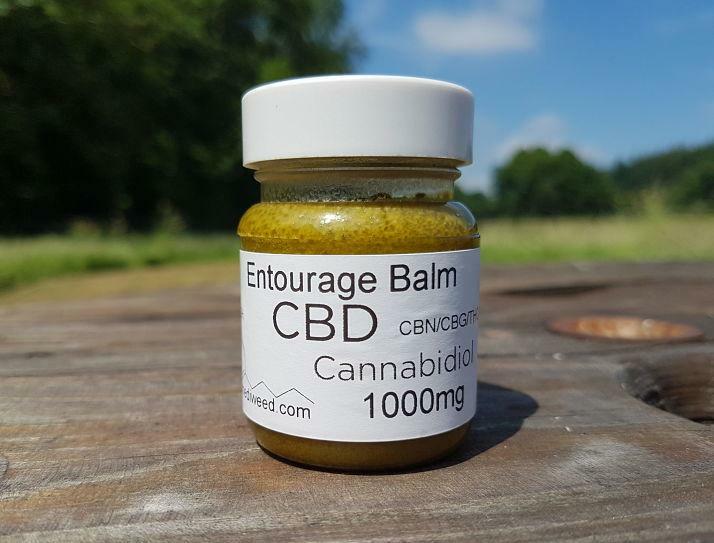 CBD can now be bought legally across the UK in health food shops and online. 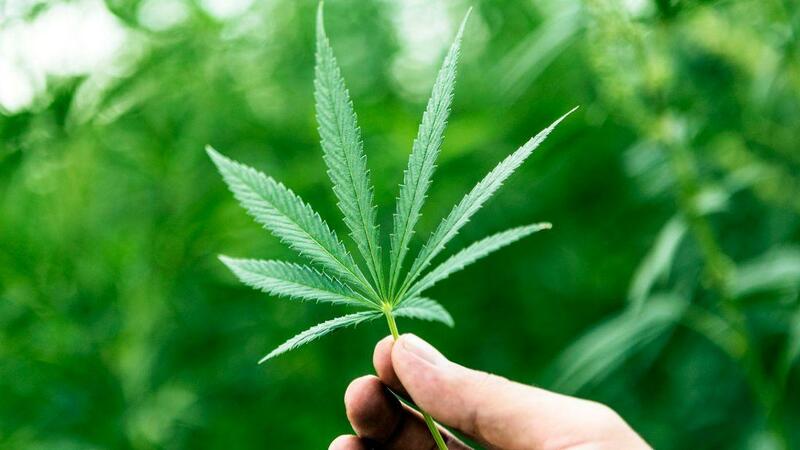 Recently, doctors and parents won a critical legal battle with the Home Office enabling them to prescribe medical cannabis containing THC to treat such symptoms as epilepsy. This brings the UK’s policy closer to Canada, Holland, Portugal and the majority of US states. We are a step closer to full decriminalisation with all the benefits that will bring… not least economically. Clearly, the companies that are already established and operational, making profits from this extraordinary plant are in the best position to benefit from the imminent bonanza. 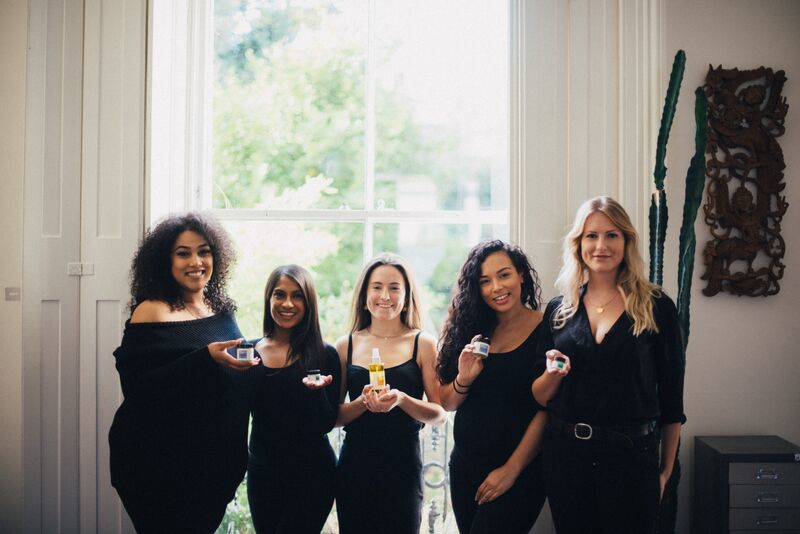 EcoHustler has been speaking to the UK’s leading brands operating in this space and discovered passionate people who are deeply dedicated to working with this incredible plant and bringing her full range of gifts to market to help humanity. 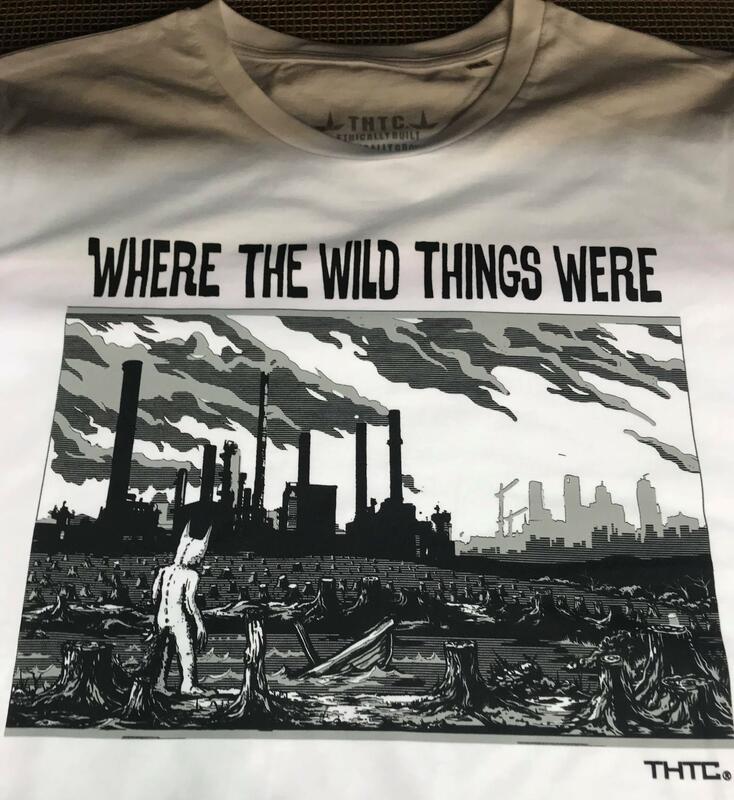 THTC Clothing is the UK’s leading ethical streetwear label, producing ecologically and socially-conscious garments from hemp, organic cotton and other sustainable materials. Since 1999, they have clothed generations of consciously-minded individuals who all share a similar purpose - participating in building a more sustainable and inclusive future for humanity. Their style of design is heavily influenced by Hip Hop, Reggae and Drum’n’Bass, and draws inspiration from the great social and environmental activists of history. “Hemp is the most useful crop that can be grown. It has thousands of uses and can be grown with around 10% of conventionally grown cotton, which is one of the world’s thirstiest crops. It is easy to grow organically and in most climates and its uses include clean sustainable engine oil, bio-plastics, a paper source, fibreglass, a building material clothing textile and a very healthy food source. That is not to mention THC and CBD content strains which can be used very effectively to cure and treat many diseases and illnesses from cancer to epilepsy. It is one of the world’s worst travesties that it was outlawed in the 20th century and the survival of this entire planet and its inhabitants may very well depend on how we decide to use this wonder crop in the future." 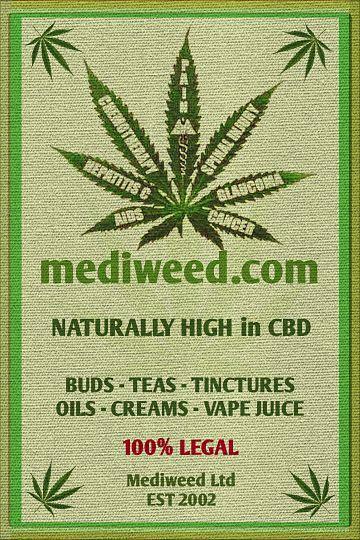 Mediweed is a Bournemouth-based business that was founded in 2002. The company is based solely around the mission to get top quality CBD to the people who need it most. They grow, harvest and distribute the best strains there are and make them available direct to the public and wholesale market. “Our oils also contain an Entourage of further Cannabinoids, creating the healing 'Entourage Effect’. Helena also crafts teas, chocolates, lip balm, CBD infused local honey, with other ‘Medibles’ in the pipeline. For the good of humanity Mediweed wants to take hemp medicines mainstream and with their dedication and determination it will soon be a household name once again. 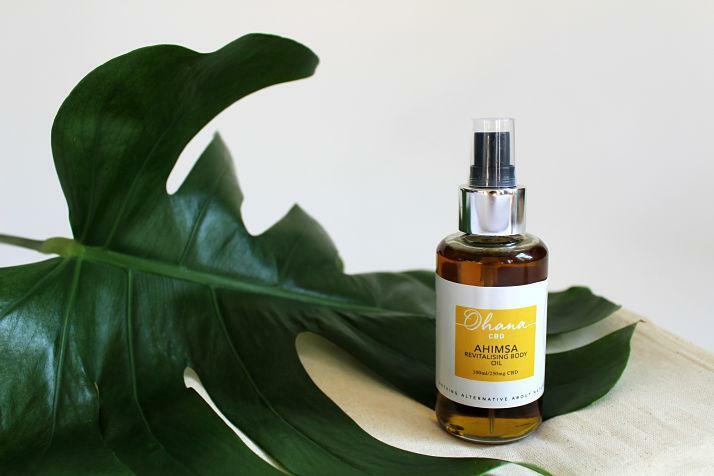 Ohana-CBD is an all-natural skincare range which combines CBD (an active extract from hemp called cannabidiol) with plant-based natural ingredients to promote healthy skin and maintain a well-balanced, toxin-free skin care range. CBD, which is the core ingredient for all of their products has been proven to hold anti-inflammatory, antioxidant and anti-ageing properties. They anticipate increased demand from smart women concerned that cities are becoming more polluted and mindful that we all have to do more to protect our skin. Jasmin also co runs a group called: entOURrage Network which is cultivating a platform and network for women to engage, empower and explore opportunities in the legal cannabis market. we believe we are stronger together. This is our entourage effect. For more updates on entOURage Network event follow @ohanacbd on Instagram. Are “green” lifestyles REALLY the answer to the destruction of our planet?